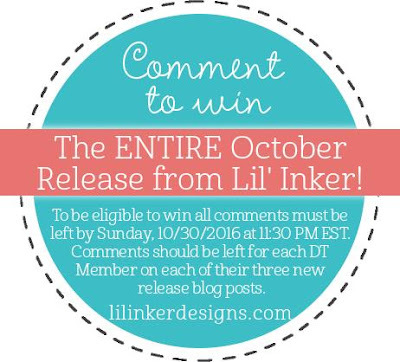 Angel's Creative World: Lil Inker Designs New Release Blog Hop - Day 2! 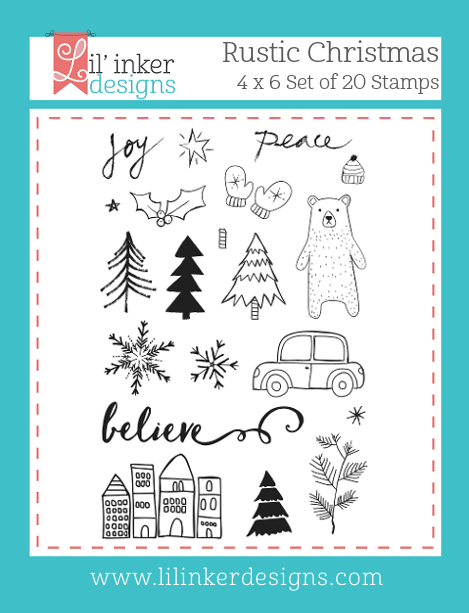 Lil Inker Designs New Release Blog Hop - Day 2! Hi all! Welcome to Day 2 of the Lil Inker Designs New Release Blog Hop! Here is my card using the Rustic Christmas stamp set which I totally ADORE! I embossed the rows of houses with gold embossing powder, then very lightly watercolored Zig pens. 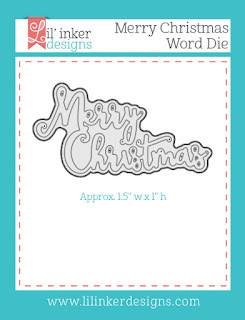 The Merry Christmas word die *swoon* was cut out a few times then I brushed on some metallic watercolors over the top kraft layer to make it stand out even more. So loving how it turned out! Some ribbon and twine and BAM! Done! 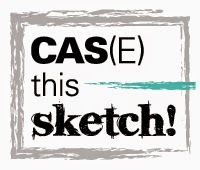 And check this out!!! Now you can comment to win the ENTIRE OCTOBER RELEASE!!! Say WHAAATTTT???!!! 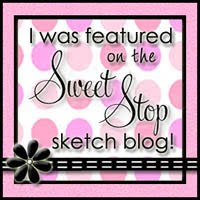 Clearly, you won't want to miss a THING, so hop on over to LISA'S BLOG next!!! The Rustic Christmas is my favorite! 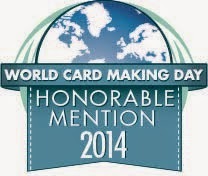 So I think this card is amazing!!! Thank you! Gorgeous! Love those little rows of houses and your beautiful color choices! How cute! Love the background of embossed houses! Very pretty with the rows of pink buildings. 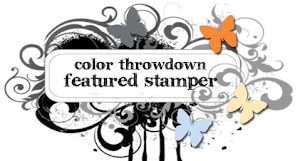 Pretty color combo on your delightful card! Love the rows of quaint houses! The gold and pink blending is lovely! Pink and gold -- so pretty! Simply stunning! 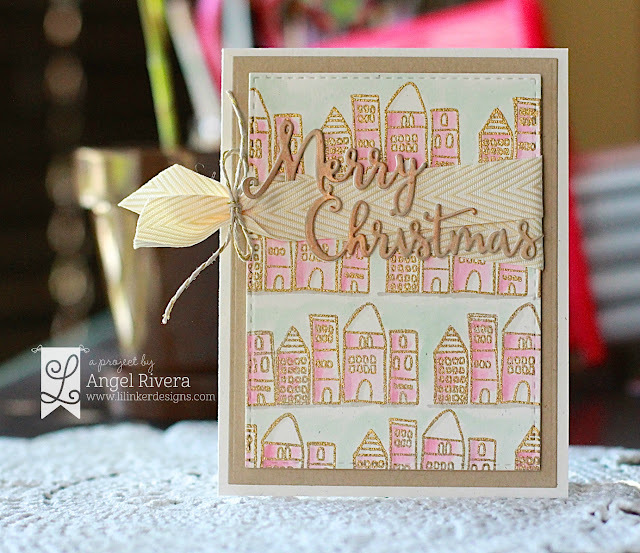 Love those gold-embossed and watercolored houses and that gorgeous die-cut! Beautiful colours. I love non traditional colours for Christmas cards. Whoa! Very creative and very inspirational! Love the textures!! 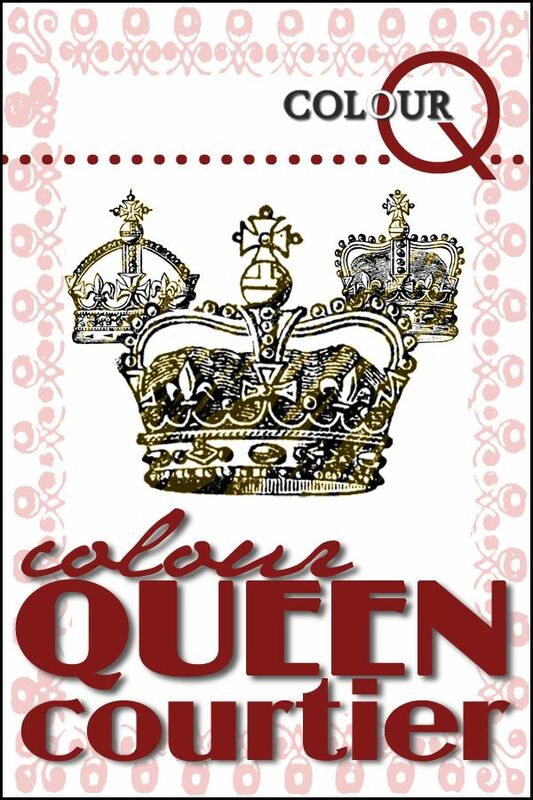 I like how you embossed the images with gold and the color pink, so so sweet! Such a pretty card! The color combo is wonderful. Love the delicateness of this card! Super pretty card!! Love the colour scheme! This is one of my favorite cards of all time. I just wish I HAD MADE IT, LOL!!! So gorgeous and well executed. I am in love! Love this! One of my faves! So fun! Love you used this set and the warm colors. I love the color combo. I finished my holiday cards this year much too early! There are so many of these products that I want to use & so many inspirational color palettes, I might have to invent some more friends and family so that I can make more cards! Fabulous!! Love the background you created with the village!! Such a pretty card! I really like how you did the ribbon behind the sentiment. Nice cards. I like the colors. 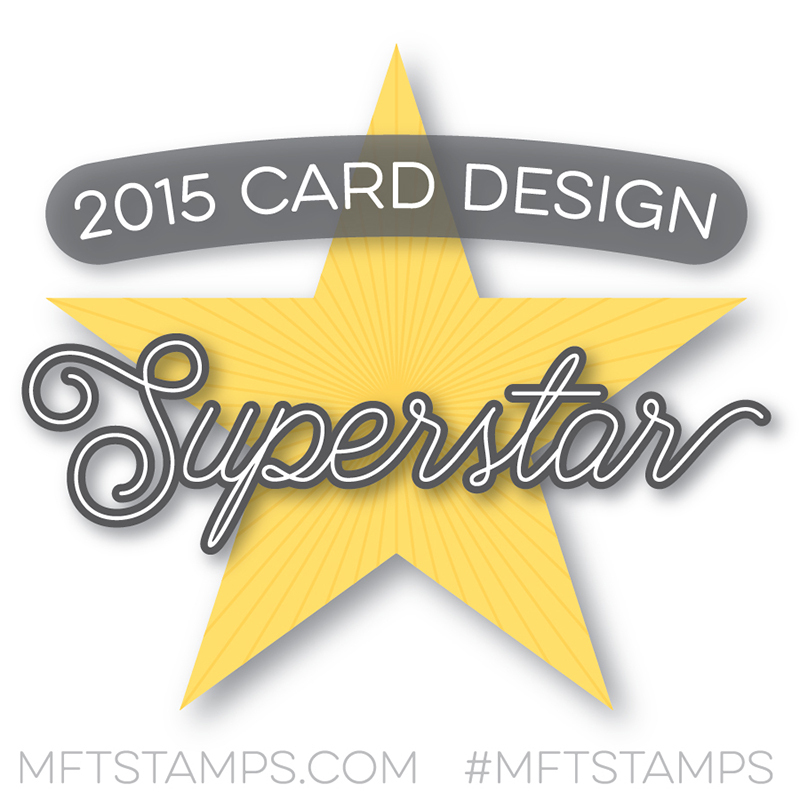 Lil Inker Designs New Release Blog Hop - Day 3! 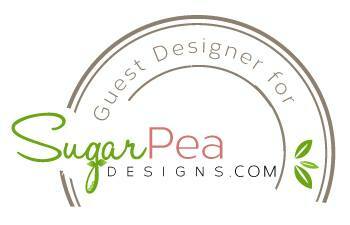 SugarPea Designs - Mix It Up Wednesday! MFTWSC301 - Are you Yeti for Christmas? 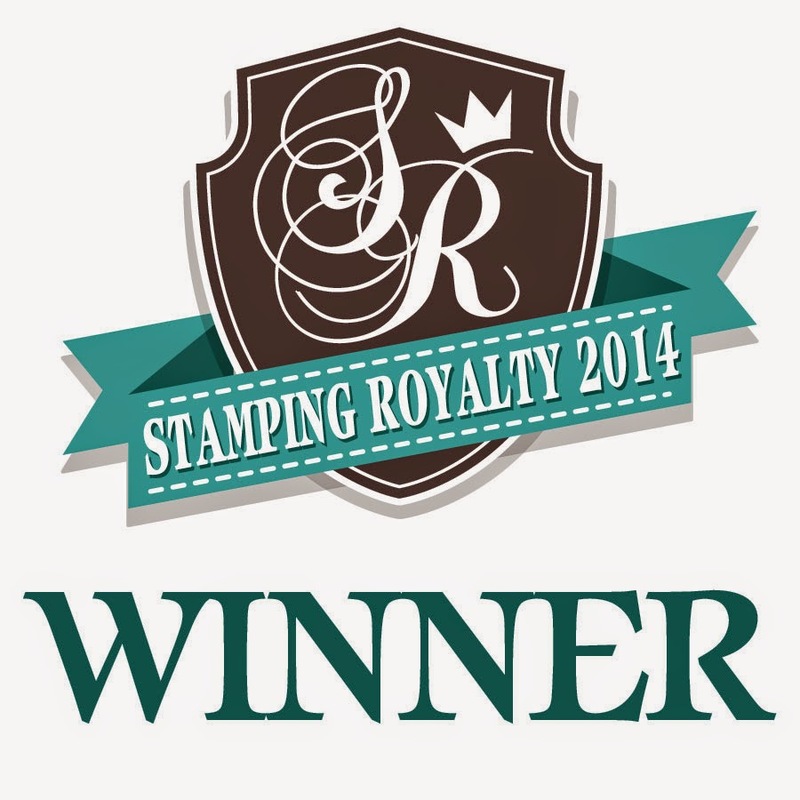 Birch Press Design & Poppystamps time!